Almost 117 million passengers flew on Europe's low cost airlines in 2006. This statistic would have seemed beyond belief in the mid-1980s when air transport was a heavily regulated sphere. 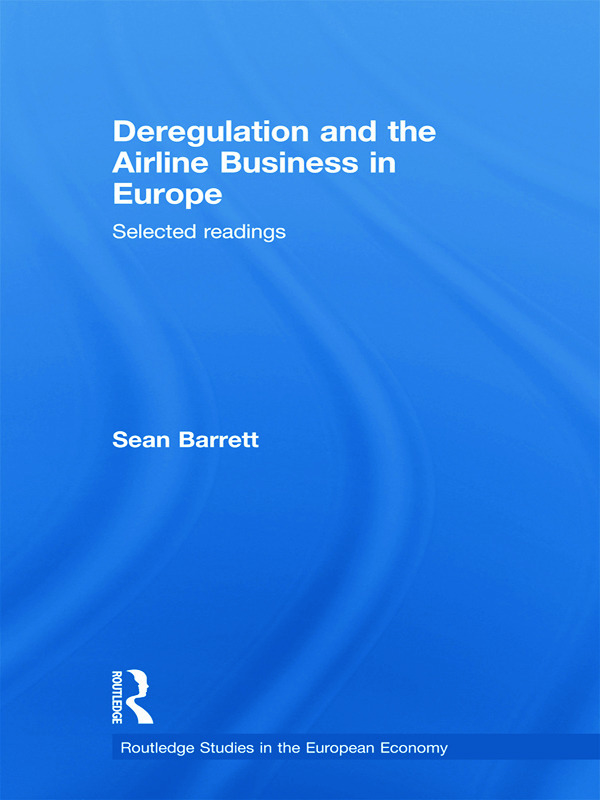 This book examines the deregulation which has taken place since then and in particular looks at the single most important reprurcussion of the deregulation of Europe's skies - the rise of the low cost airline. Sean Barret has been involved in the debates surrounding this right from the start and is well placed to provide a scholarly study of the issue. The book spends much time looking at the success of Ryanair in this period - this provides the perfect case study given the dominant role that the company has taken up over recent years.